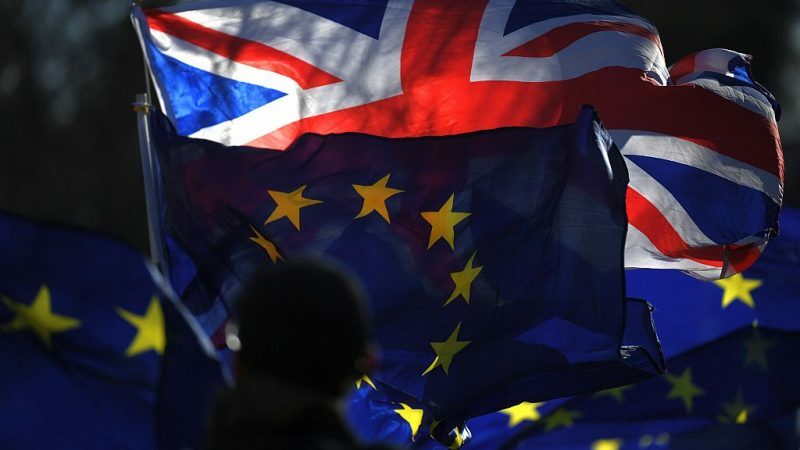 The European Commission plans to revoke all .eu domain name registrations belonging to British registrants after the UK’s withdrawal from the European Union, EURACTIV has learnt. The revocation of .eu domains belonging to British individuals and companies will happen regardless of whether the UK leaves the bloc with or without a deal, and may force thousands of websites to start from scratch. In addition, individuals and organisations based in the UK will no longer be eligible to register .eu domain names. The implications of the impending revocation will be far-reaching. Any affected domains will disappear from the web within 48 hours of the revocation. Secondly, email transmissions could be disrupted, as domain name systems are used to route messages. There could also be issues related to the operation of web-based security certificates, which are connected to domain names. 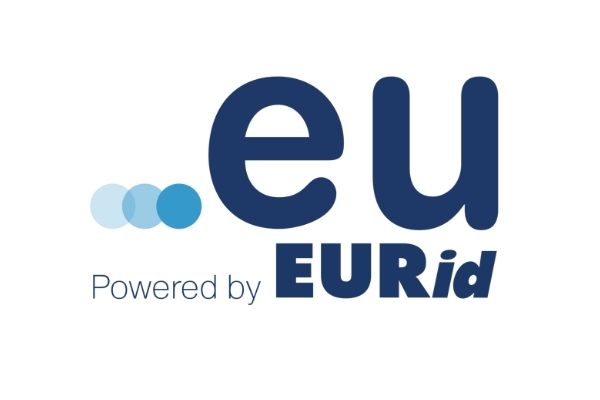 Speaking to an industry insider on condition of anonymity on Friday (18 January), EURACTIV learnt that around 250,000 .eu domains currently associated with British registrants are set to be annulled. In the case of a withdrawal agreement being formally agreed between the UK and the EU, the revocations will take place as of 1 January 2021. In March 2018, the Commission informed stakeholders that revocation of EU domains for British registrants was a potentiality. apply to the United Kingdom as from the withdrawal date,” the communication read. Transitional arrangements are currently being discussed and are due to be finalised next week. Following the Commission’s March announcement, the number of British-registered .eu domains fell sharply, by around 100,000. Industry has so far been left in the dark about the potential ramifications of revoking the remaining the 250,000 domains, but their greatest hope is that the European Commission proposes a transitional agreement that would allow companies and individuals to manage their migration from .eu domains more efficiently. EURACTIV has contacted the DG responsible for managing the revocation. No response has been received by the time this article was published. This is pure evil madness. A registrar is just a reseller. If it matters from which reseller you buy something than that blows up the whole idea of a common market. And what happens when you transfer your domain from a British registrar to a continental one?